Your company is in debt, and your main credit is the most intimidating and powerful of them all: HMRC. What can you do, as a director, if your business owes money to HMRC that it just can’t afford to pay? MGJL has helped distressed companies manage their debts (including HMRC arrears) since 2007. Over the years, they have helped numerous companies recover from dire financial situations that involved serious tax debts to HMRC. Being in debt to HMRC is a serious situation, but there are options available for your business that can help you avoid being wound up. MGJL were nice enough to explain the most common and effective solution for businesses with HMRC arrears: repaying their tax debts over time. 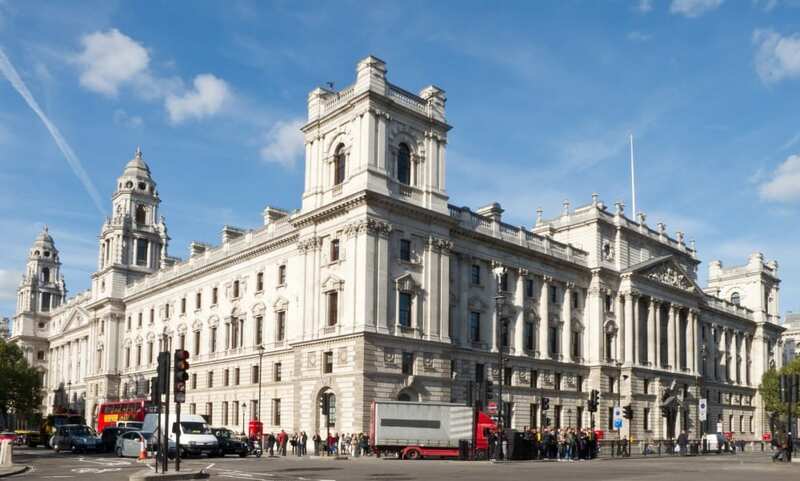 Although HMRC is part of the government, it still has the same priorities as other creditors, and getting paid is always the first of these priorities. Because of this, HMRC is sometimes willing to enter into a type of deal called a Time To Pay arrangement with distressed companies. A Time To Pay arrangement is just what it sounds like — an agreement in which your company receives more time to pay off its HMRC arrears. Instead of paying the taxes you owe to HMRC in a lump sum, your company might be able to make small, regular installments on its debts. Not all companies can enter into a Time To Pay arrangement with HMRC, but for the ones that can, the arrangement can be a financial life-saver. In order to qualify for a Time To Pay (TTP) arrangement with HMRC, your company will need to be financially viable. In simple terms, this means that it needs to have a viable future once it has paid off its existing creditors (including, but not limited to, HMRC). If your company is hemorrhaging cash, for example, and has little or no income, it’s unlikely that HMRC will agree to a Time To Pay arrangement. If it’s a viable, profitable business that’s simply set back by a non-paying customer or cash flow problem, HMRC will be far more responsive. Just like with any other situation related to your company’s solvency, the key to success is to act quickly. If you’re worried about your company’s HMRC arrears and can’t afford to pay, seek out expert advice as soon as possible.